You teach your children everything that they need to know, from how to ride a bike safely to how to say their ABCs. But there's one more important lesson that they have to learn, and that is how to care for their teeth. 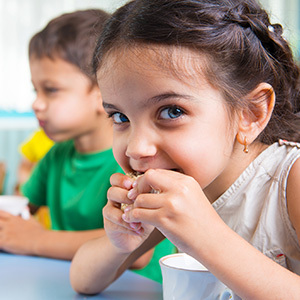 See these tips for teaching your child to maintain a healthy dental regimen, and then make an appointment to see Dr. Mehr Tucker at her Rockville, MD dentist office. A child that starts off life with good dental habits will likely hold onto them well into his or her adulthood. That's why it's so important to start taking your child to see the dentist as early as possible. The American Academy of Pediatric Dentistry suggests that a child should go to the dentist for the first time by his or her first birthday. 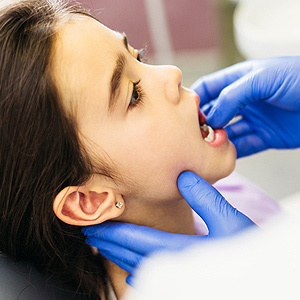 Common pediatric dental problems like cavities can be prevented with regular dental visits and consistent at-home care. Use a good fluoride toothpaste to strengthen your child's teeth (a pea-sized amount is fine). Play their favorite two-minute song while brushing to ensure they do it thoroughly. Floss with your child before bed. Replace sugary treats with sugar-free candies and gums or healthy snacks like apples and pears. Twice yearly checkups with your Rockville, MD dentist. Dental sealants to prevent cavities. 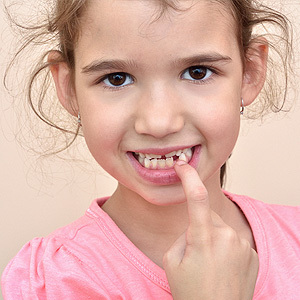 Orthodontia to correct bite problems and gaps in pre-teens and teenagers. Dr. Tucker and her dental team are dedicated to helping you and your family have the most comfortable experience possible. You'll be happy you made time to bring your child to Dr. Tucker's Rockville, MD office for an appointment. Call (301) 963-8900 today to schedule a checkup visit.